Lighting Support Scheme announced on Monday 8th April will see SME’s saving up to 90% on their electricity costs by upgrading to energy efficient lighting. 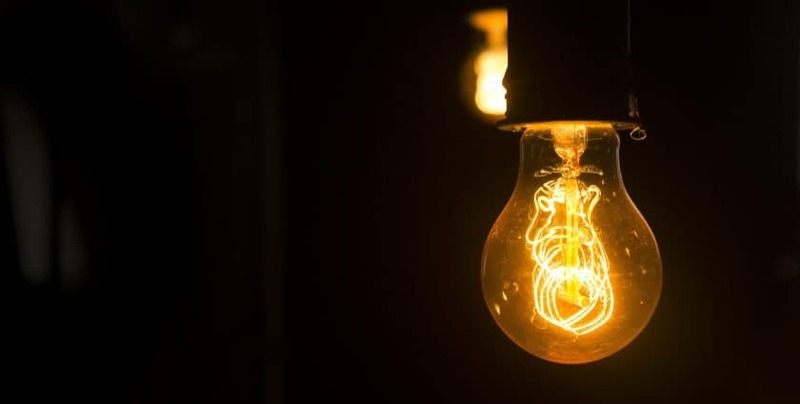 The Minister for Communications, Climate, Action and Environment, Richard Bruton T.D announced that €2million funding for small and medium-sizes businesses is now available to invest in energy efficient lighting. Within businesses, lighting is a significant cost. 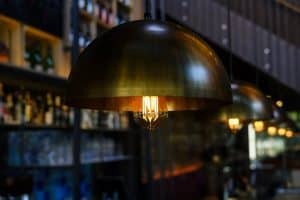 Lighting costs are sometimes the second highest for many businesses. This new Lighting Support Scheme will cover 30% of the cost of upgrade work and can help save up to 60% on lighting costs.